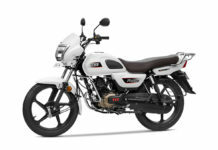 Boring design, minimal features and a mediocre appearance were the story of two-wheeled rural transportation in India until few weeks back. Thankfully, someone at Honda thought of bringing a change to this and hence, the Cliq was born. The company has badged it the most affordable scooter that you can buy in India and is intentionally aimed at the rural population. We got a chance to spend an entire day with this scooter and tested it to its full potential. 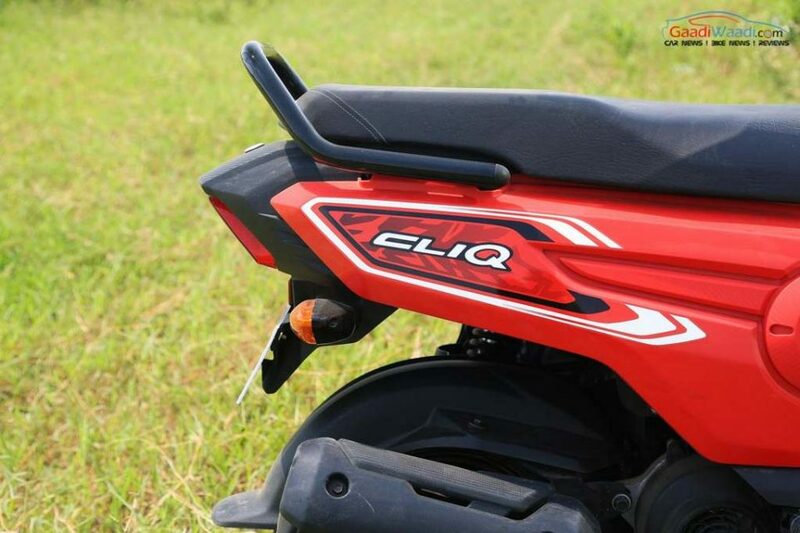 But besides being affordable, the big question is: Will the Cliq manage to be a practical two-wheeler while compromising on some factors to keep the price in check. Read along to find out! 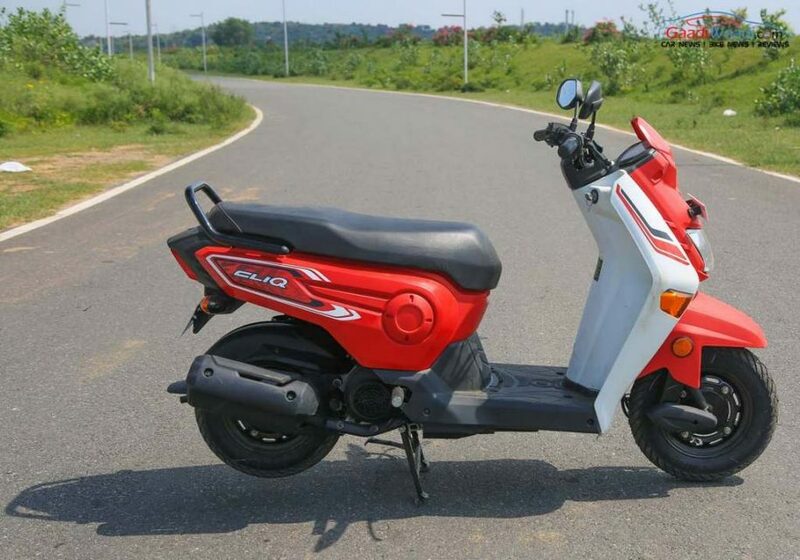 The Honda Cliq is easily one of the smallest looking scooters that you can find in India. Its timid appearance should not be mistaken for inferiority as the design is quite appealing. The front end of the scooter gets an angular headlamp that is fitted in the apron just like the company’s Dio moto scooter. 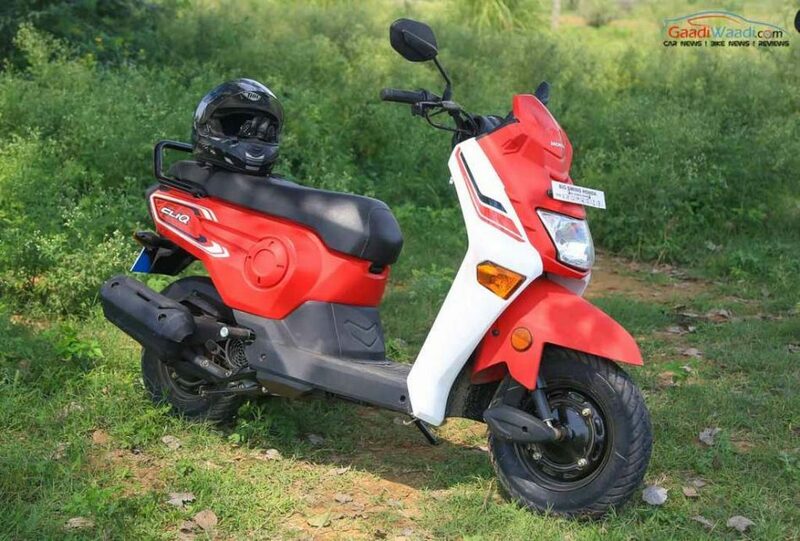 The Cliq also gets a small body-coloured front cowl that intends towards making the scooter look more appealing. The turning winkers have been fitted impressively on the front panel. 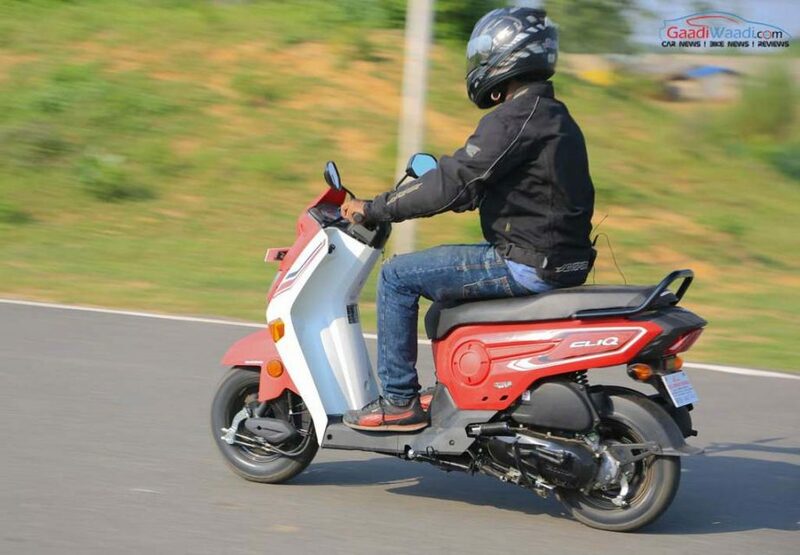 Moving ahead, the scooter gets a wide floorboard that is absent in the Navi. 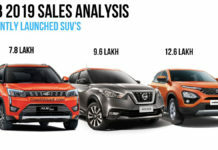 The side panels of the Cliq have some resemblance with the units fitted in the Navi and have their own signature touch with the rounded element. 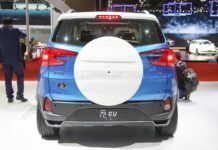 The rear end has been equipped with a simple rear body grab rail and a basic tail lamp unit in favour of cost cutting. 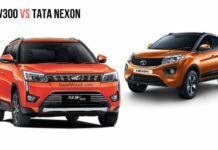 The front fender, tail end body panel and the exhaust cover, all three have been given a scratchless design and resemble carbon fibre from the looks. The underseat storage of 14 litre can accommodate your usual belongings quite easily and it features a USB charging port as well. 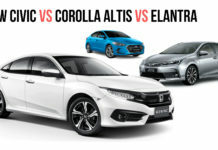 The overall design philosophy is quite compact and it shouts out a balance of affordability and style from the moment you take a glance at it. 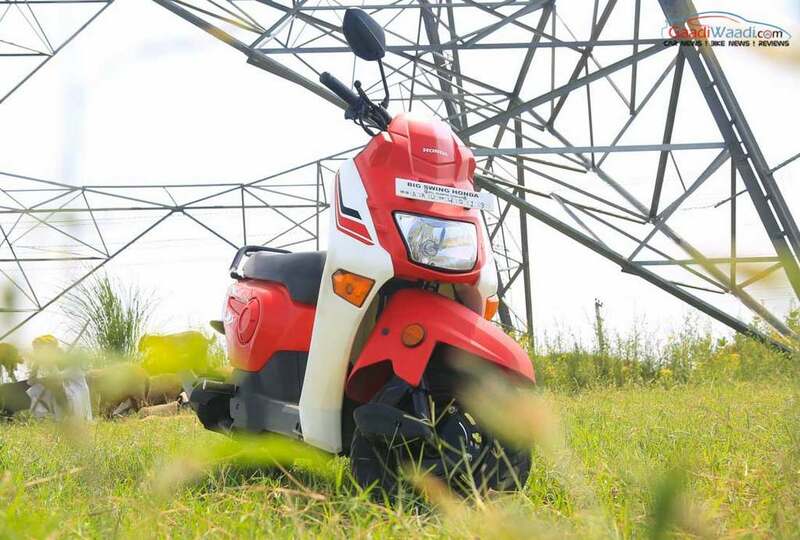 The Cliq shares its powertrain with the company’s popular scooters like the Activa and Dio as it has been fitted with a 110 cc engine enabled with the company’s HET (Honda Eco Technology) for an improved fuel economy. 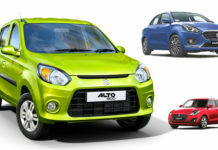 The carbureted motor manages to crank out respective power and torque outputs of 8 bhp and 9 Nm. Though these numbers are almost identical with the Activa, the Cliq feels a bit quicker, all thanks to its lightweight characteristics. 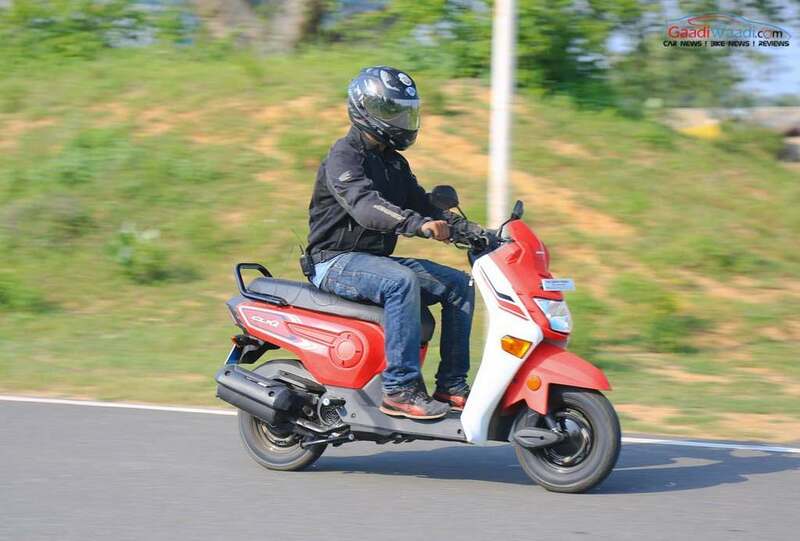 The engine retains its super refined nature in the Cliq as well and hence the scooter feels enjoyable on day-to-day commuting. 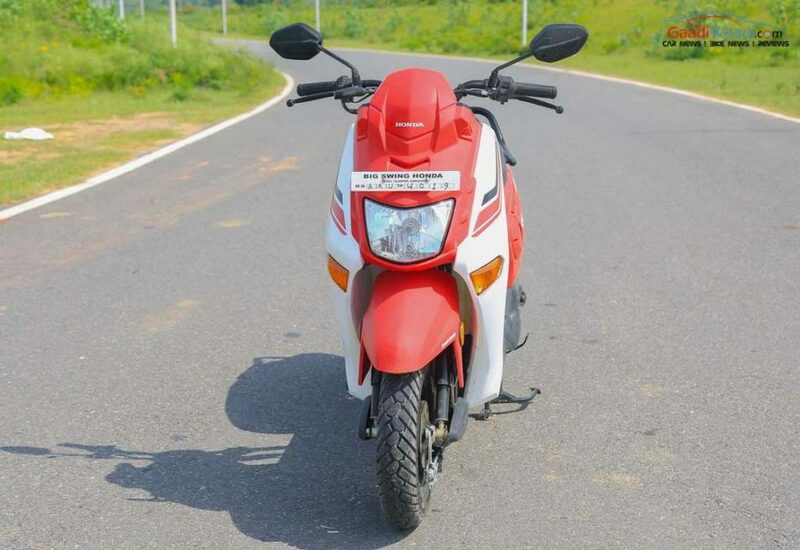 The manufacturer quotes a fuel efficiency of 60 kmpl with this scooter and when tested in both city and highway riding conditions, we extracted close to 53 km from a litre of petrol. 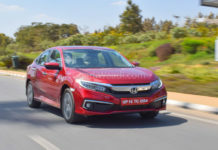 In terms of top whack, the Honda Cliq clocked over 80 kmph rather easily in favour of company’s declaration of 83 kmph mark. 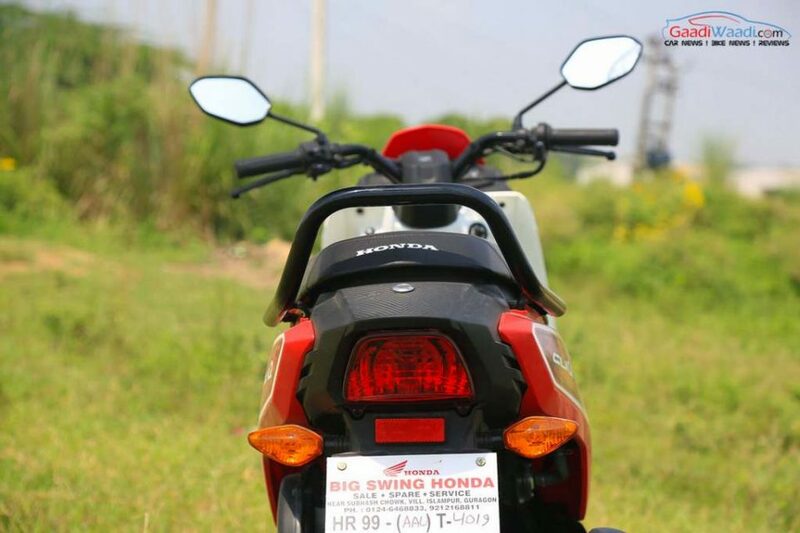 The Honda Cliq sits on an underbone chassis that has been equipped with bottom link suspension up front along with twin spring shock absorbers for the rear. 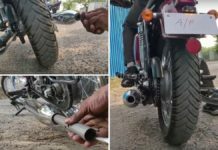 Due to the absence of full-fledged setup that is being offered in scooters nowadays, the Cliq feels a bit nervous on broken surfaces and you will have to be really careful while going through those ever existing deep potholes. 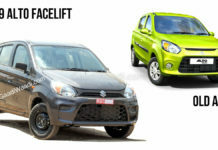 The stopping power on the Cliq gets delivered by 130 mm drum brakes that have been fitted at both ends. These provide a decent feedback and the best part is their link with the company’s patented Combi Braking System (CBS). 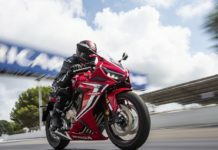 This technology applies both brakes automatically when the rider presses the rear brake lever and since the brakes for the front and rear are applied in a pre-defined ratio, the chances of skidding get minimised. Rolling the Cliq are 90/100 sized tyres that come with block pattern treads to offer adequate grip on rough patches and on the path less travelled. These are tubeless as well so no instant worries in case of a puncture. 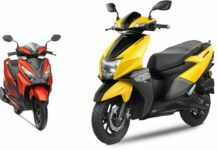 The Honda Cliq is an easy to ride two-wheeler and with a low seat height of just 743 mm, even lower than the Navi, short heighted riders have an extra benefit. Adding to that is a kerb weight of 102 kg, which makes it one of the lightest two-wheelers available in the market today. The scooter comes fitted with a simple motorcycle-type handlebar unit and thanks to the compact dimensions, the Cliq is a decent handler and even a great escaper in tight city traffic. On straight lines too, the scooter does not loses its composure when being pushed hard. As one can expect from Honda, the quality of the switchgear is top notch on this scooter. The seating posture is upright and the presence of floorboard offers a comfortable stance to the rider. 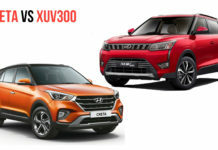 However, if you are someone whose height is above 5’10”, then you might face difficulty as your legs will feel uncomfortable with the body panels at front. Talking of features, as already mentioned, the Cliq has been assisted with a USB charging point in the underseat compartment. 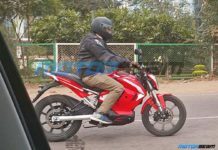 The scooter has also been given a fuel gauge which is absent in the Navi. Furthermore, this vehicle has been assisted with block pattern tubeless tyres to offer convenience on not-so-good roads and in case of a puncture. The company has also installed a Combi Braking System (CBS) for safe and effective braking, which works well and comes across as a huge benefit. The instrument cluster on this scooter is a basic unit and houses a fuel gauge as well. The Honda Cliq makes for a perfect value for money proposition and is logically priced at Rs. 42,183 (ex-showroom, Delhi), making it India’s least priced scooter. If you wish to opt for graphics, then you will have to spare around 500 bucks extra. The Cliq not only fulfil the needs of a conventional sized scooter for obvious reasons but it does offer the same number of features at a lesser price. So, for whom exactly the Cliq is made for? 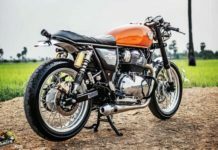 For people who have got bored with the traditional and boring commuter motorcycles and want something beyond without digging a whole on their pocket. 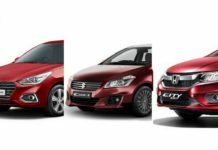 Also, as Honda intends, it is a good option for the rural population across which the budget constraints are quite common. 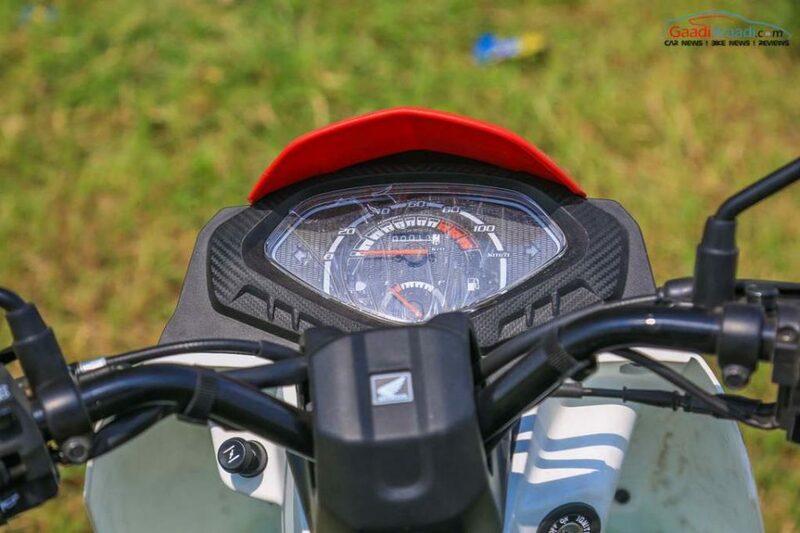 A youngster can also opt for it as his cool companion for daily rides to his college and back. 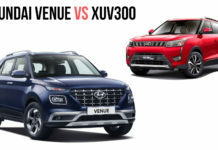 However, the Cliq has its own limitations, for instance, a small 3.5-litre fuel tank but these can be negotiated upon considering the mouth watering price. 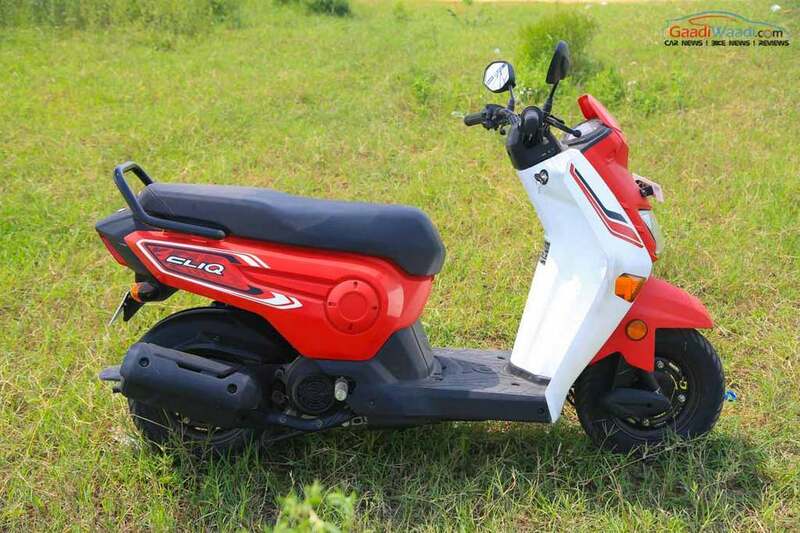 So in short, if you are in the market looking for an affordable and fun to ride two-wheeler at just under Rs. 50,000 things just can’t ‘cliq’ better than this one.